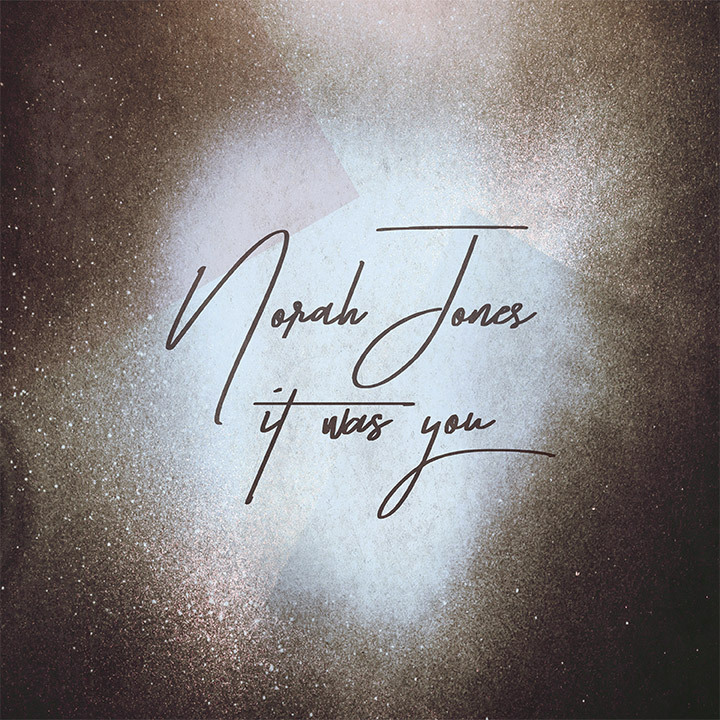 9-time GRAMMY winner Norah Jones comes full circle with Day Breaks, her stunning sixth solo album which is a kindred spirit to the singer’s breakout debut Come Away With Me and finds Norah returning to the piano and her roots. The album features jazz luminaries including her Blue Note label mates saxophonist Wayne Shorter, organist Dr. Lonnie Smith, and drummer Brian Blade on a 12-song set that presents 9 new originals alongside covers of songs by Horace Silver, Duke Ellington and Neil Young. Pre-order Live At Ronnie Scott's, out June 15. 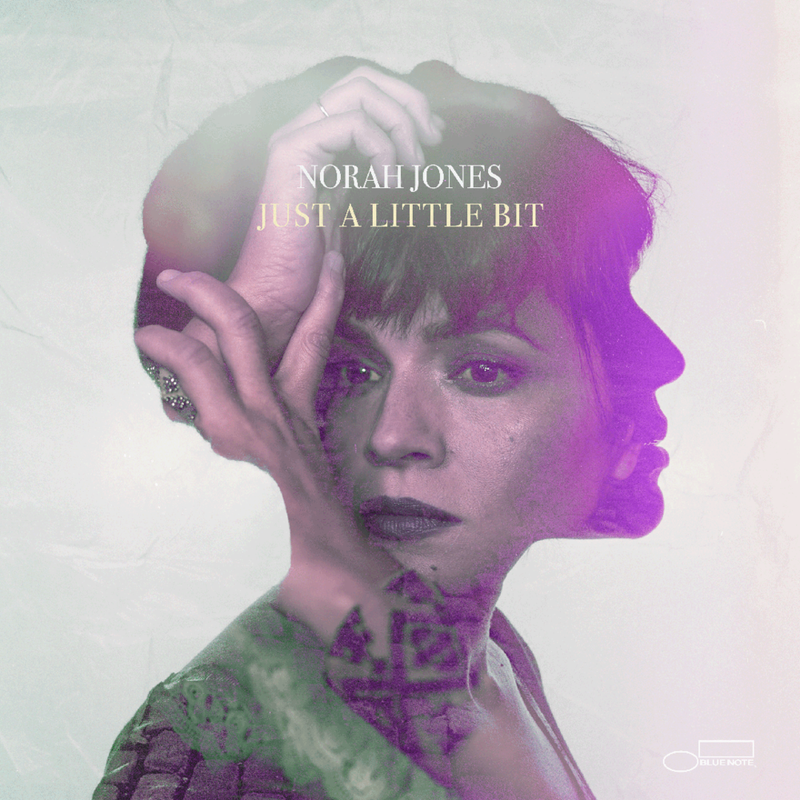 The intimate trio show with Brian Blade & Christopher Thomas from the legendary jazz club features songs from Day Breaks & Norah's entire catalogue. 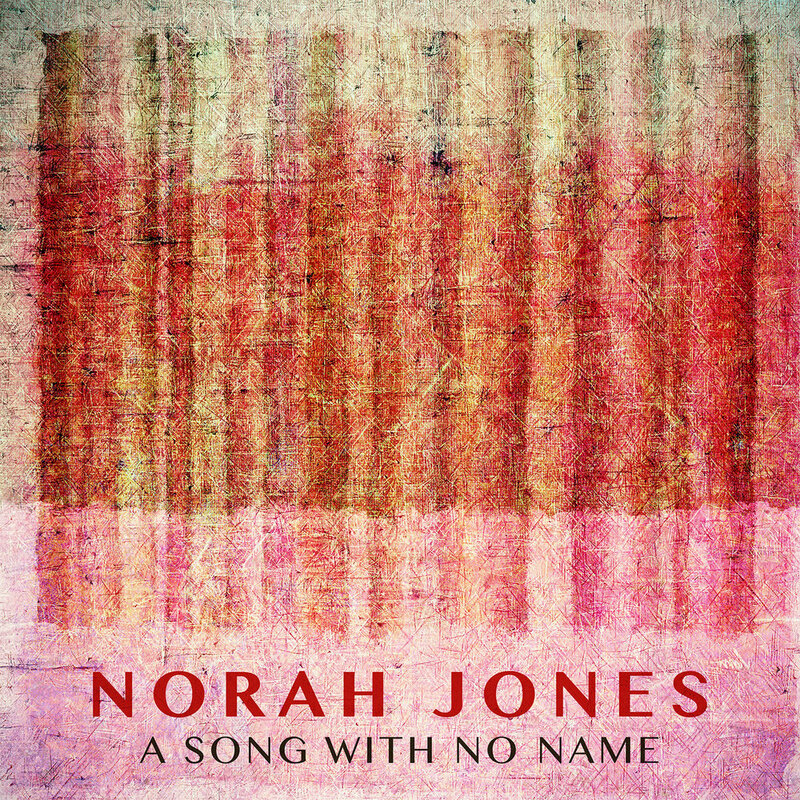 SIGN UP WITH YOUR EMAIL ADDRESS TO RECEIVE THE LATEST NORAH JONES NEWS AND UPDATES.